Looking for Computer Services in Surrey HIlls ? When you call All Star IT Help-desk for IT Support your problem is logged, analysed and assigned to an appropriate technician who can quickly and confidently solve your issue. All Star IT also offers Surrey Hills Computer Managed Services called Tech Guard. 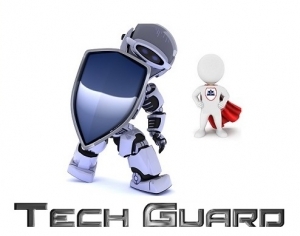 Tech Guard monitors your computers and servers and protects them with a managed Antivirus, Web Filter, patch management and scheduled maintenance. Business IT Support Surrey HIlls - Managed Services, fast virus removal, PC Tune up, backups, email hosting, office 365, server maintenance, antivirus.